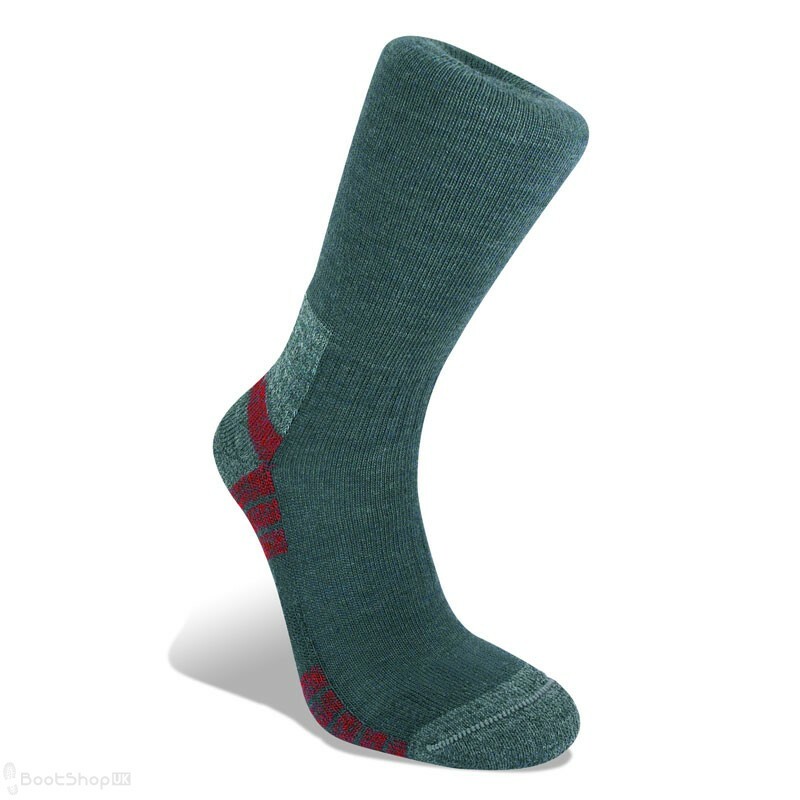 Lightweight, multi-function sock for everyday active leisure wear and light trekking. Ideal on or off the trail. 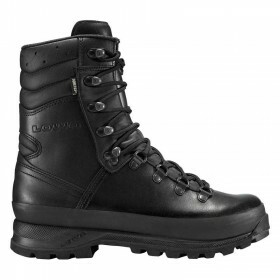 Designed specifically to maximize the performance of waterproof, breathable footwear. 2) Ankle and arch supports prevent sock movement. 3) Lightly padded foot for cushioning and comfort. 5) Lycra® for perfect fit.